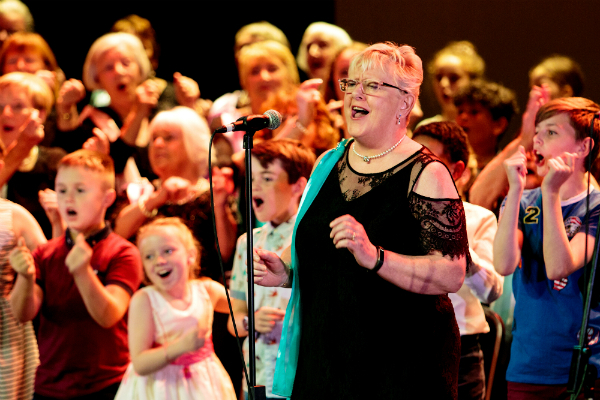 The purpose of the TOY Programme is to promote intergenerational learning and create new possibilities for older adults and young children to learn together and benefit from each others’ company. We believe that this is more important than ever before in all continents of the world. People are living longer but older adults and young children are having less and less contact with each other. Parents and grandchildren are migrating to cities and countries far away from grandparents. For many grandparents it is also sometimes difficult to keep in touch with grandchildren. Other reasons for the lack of contact between old and young is that in many countries, older adults are living in old peoples’ homes where they rarely see children and many young children are spending their days with their own age group in day care centres, pre-schools and schools. 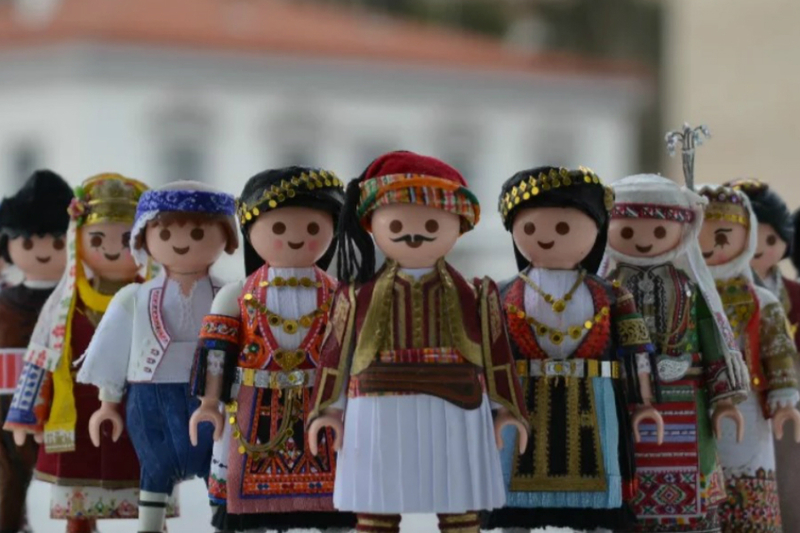 The TOY Programme originated in the EU funded TOY Project (2012-2014) which took place in seven countries: Ireland, Italy, Slovenia, Spain, the Netherlands, Poland and Portugal. The TOY Project was unique amongst European intergenerational learning projects with its explicit focus on children in the early childhood years – 0 to 8 years. The Project brought together the two ends of the lifelong learning spectrum - early childhood education and activities for older adults. In collaboration with universities, NGOs and municipalities we researched, documented and supported learning initiatives involving young children and older adults in Europe. These initiatives took place in libraries, arts and cultural centres, community gardens, pre-schools and schools. Visit our TOY in Action page for more information about these initiatives and read our publications here. The TOY Project demonstrated clear benefits of learning together for both young children and older adults and for communities at large. This included mutual understanding, improved feelings of wellbeing, decreased loneliness and satisfaction from sharing knowledge and experience with children and enhanced social cohesion. The TOY Programme aims to extend these benefits to more children and older adults in more communities and in more countries. 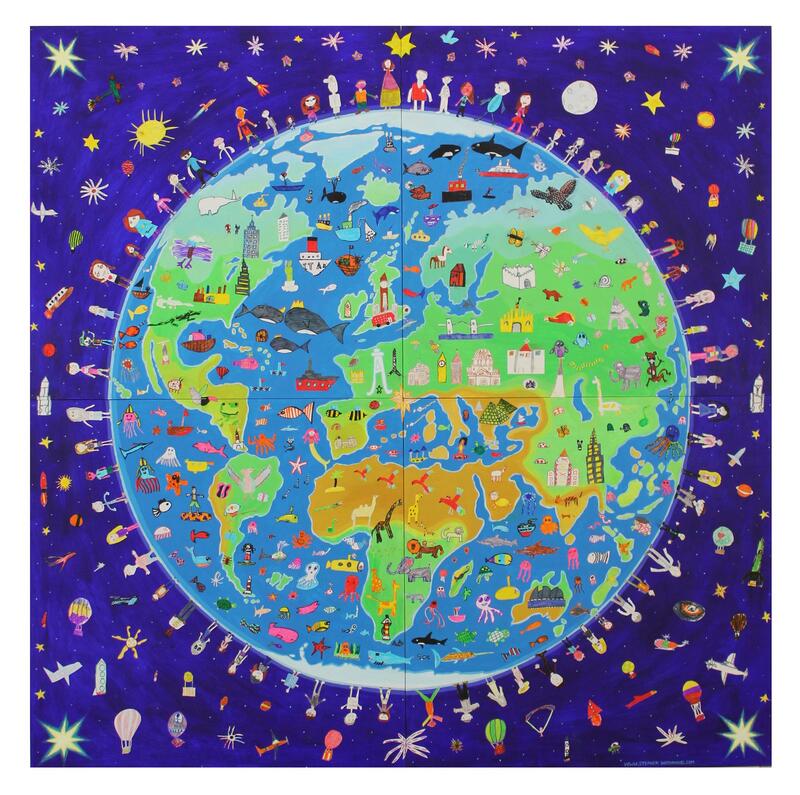 providing information, resources and links to research about intergenerational learning worldwide involving young children and older adults (visit the Publications page and the TOY Blog). The Together Old and Young (TOY) approach to IGL brings young children (0-8) and older adults together to share experiences, have fun, learn from each other and develop meaningful relationships. 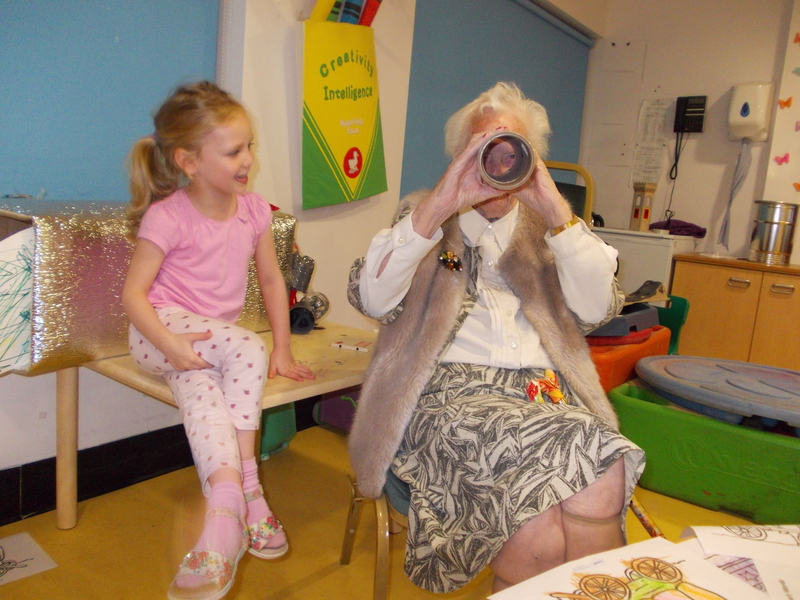 Intergenerational Learning activities in TOY are friendly and informal social encounters, where children and adults can equally partake as the learner and the teacher. The TOY project was initiated and is promoted by International Child Development Initiatives - ICDI. We would like to acknowledge the support of the Dutch foundation Dioraphte and the European Union (Erasmus+ and DG Justice).